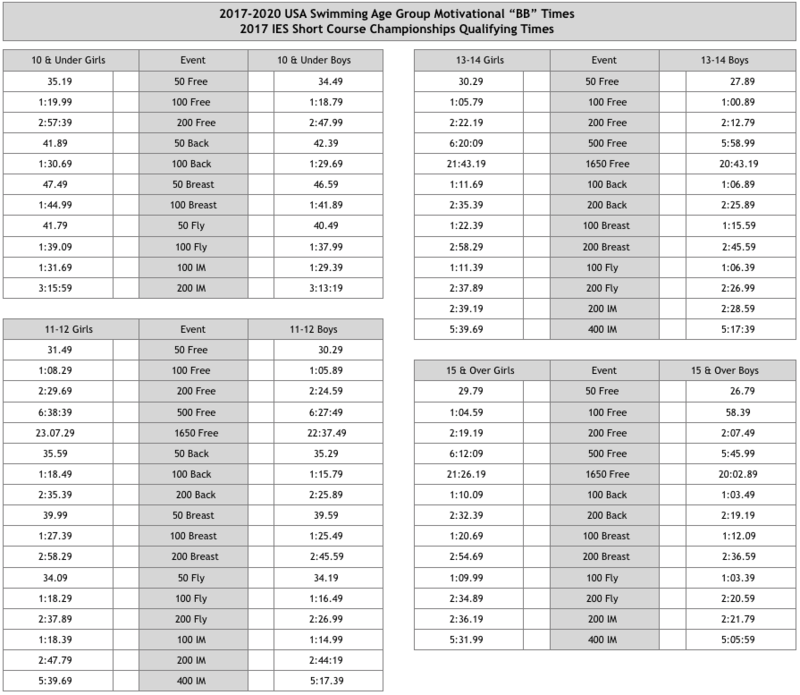 Day 3 of Age Group Regionals finished w a BANG! Only two swimmers in finals tonight, but they provided some major highlights. Linnea Haan was 2nd in the 50 back and 3rd in the 200 IM. Andrew Jones won the 200 breast, and placed 2nd in the 200 IM. Great swimming by all of our athletes today. One more day of this meet and the short course season is a wrap!